After you know what you own, you’re ready to post your ownership on the timeshare resale market. But how exactly do you advertise your timeshare effectively? The first step should be ensuring the company you choose to help you is reputable and qualified. Make sure the company is a member of ARDA, the American Resort Developers Association. ARDA members are held to strict ethical standards and Timeshares Only is a proud member as one in only a handful of resale companies that are endorsed. Posting your timeshare on our online marketplace is easy. Our consultants will be happy to help you figure out what you own and make helpful suggestions to create your advertisement. It will be helpful to have some information handy when you give us a call, like what brand or resort your ownership is with, the usage type, etc. Placing your ad on the world’s largest timeshare marketplace should be a key part of your timeshare sale strategy. Once your consultant has everything they need, your timeshare will be posted on our online marketplace. 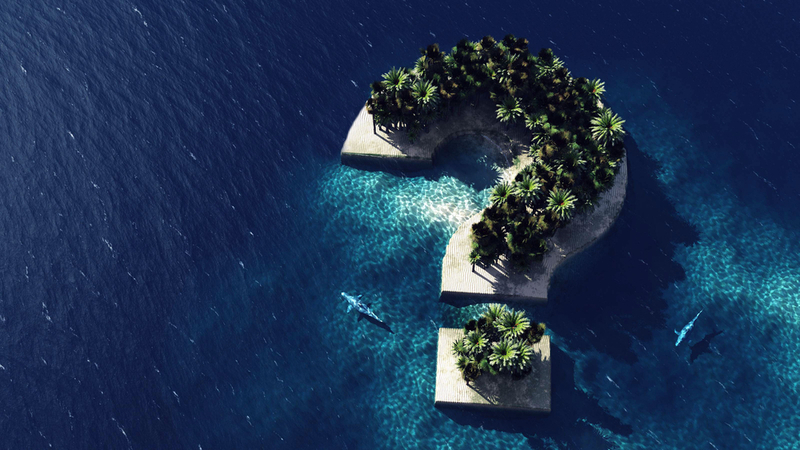 What Happens When You Receive Any Timeshare Offers? Once you receive timeshare offers on your posting, there are additional steps to take in order to close the sale. Our partner Fidelity Real Estate is a licensed real estate brokerage specializing in timeshare resales. We can refer you to their specialized agents to help facilitate the sale and guide you through the closing process. You can choose to handle the sale yourself or use any methods you are comfortable with. The steps generally taken to close on a timeshare are outlined below. Typically, the buyer is expected to pay for the closing costs and fees. Sometimes both parties work together to come up with a deal that works best for both parties. There can be factors which will cause a buyer to ask a seller to cover the closing costs. These might include the usage frequency of the property and whether or not the ownership has been used in the current year. 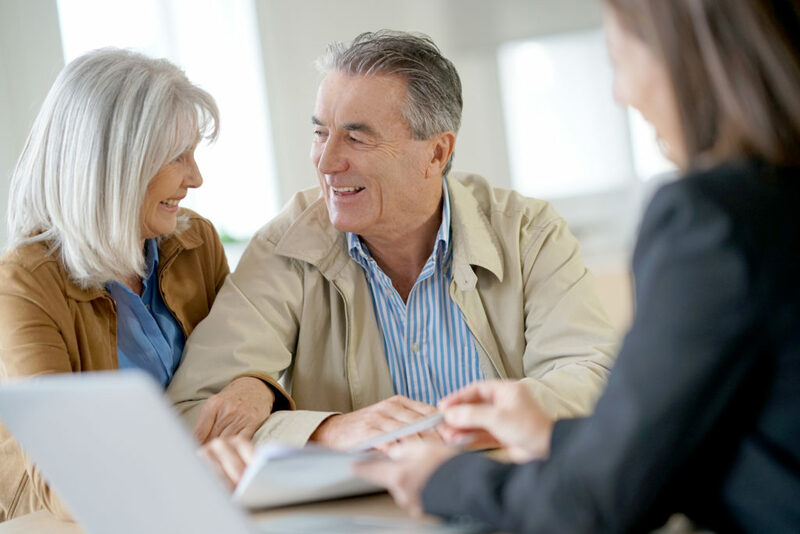 Our affiliated real estate agents can recommend trusted title companies to assist you throughout the final steps of the closing and transfer process. The title company is responsible for holding the buyer’s funds in escrow and sending all closing documents to the appropriate parties. To finalize the transfer, your contract must be sent to the resort developer. The resort has the Right of First Refusal (ROFR). This means they can accept the sale, or in some cases, choose to buy the property back themselves at the closing price. Did you know you can rent your timeshare? Doing so allows you to recoup some funds if you are not using your timeshare and waiting for a buyer. Renting a timeshare is an affordable way for many prospective owners to experience luxury accommodations for less. Resorts typically offer much better lodging options without a high price tag. Posting your timeshare for rent is easy. Just give one of our timeshare consultants a call 1-800-213-7733. We can help you through the simple rental ad posting process. Resort developers have responded to changing vacation needs for decades. This has led to a lot of innovation in the timeshare industry. Developers know that today’s travelers might not necessarily want to stay at the same resort in the same destination year after year. That’s why today’s timeshare owners experience more flexibility in their vacation options than ever before. Some resort developers have partnered with vacation exchange networks to maximize the vacation options available to their owners. Vacation exchange networks allow vacation owners to trade in the value of their vacations for stays at resorts almost anywhere in the world. The value of the vacation is typically expressed as a number of points. The amount of points a timeshare is worth depends on a number of factors including how popular your resort is, the demand for the week and the size and type of the unit. In addition to converting your unit into points which can be exchanged, you can also purchase points on the resale market at any time. There are two popular vacation exchange networks: Resort Condominiums International (RCI) and Interval International (II). These exchange networks give timeshare owners access to thousands of resorts so owners can experience vacations anywhere from the French Riviera to the exotic beaches of Bali. Are you interested in selling your timeshare? Give one of our qualified timeshare consultants a call at 1-800-213-7733. They can help walk you through the resale process and place an ad for your property on the world’s largest timeshare resale marketplace.